In the TEX Lite process, TEX staff will find 2-3 experts who can provide advice to the city/community about one or more challenge areas. 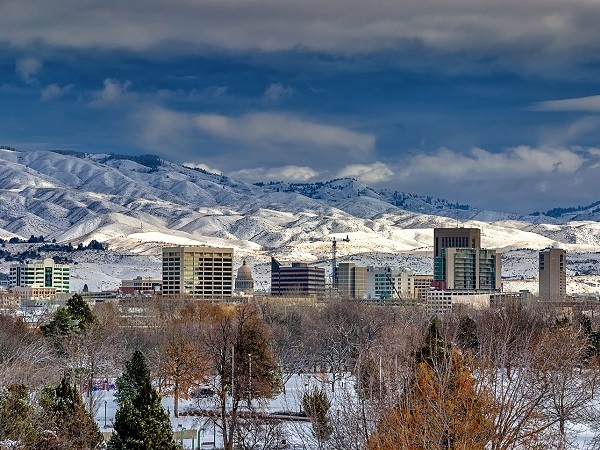 As part of our TEX Lite process, TEX staff has matched collaborators in Boise, Idaho to discuss materials selection strategies for geothermal systems. Jon Gunnerson and Dr. Brian Anderson are collaborating on materials selection strategies for geothermal systems. The city and the scientist were matched by TEX through our TEX Lite process. As of May 2016, the two have had a couple of conversations regarding geothermal systems in Boise, ID. Jon is curious about optimal materials for a direct bury geothermal system, specifically, types of materials that would best resist corrosion. Having just returned from a geothermal conference in Reykjavik, Iceland, Brian had a number of ideas on this matter. On Brian’s campus (West Virginia University) they have a geothermal system which uses Utilidoors, and has been in place for approximately 20 years. The secret to their success, he says, is a product called Dritherm, which is both an insulating and waterproofing material for pipes in such systems. After Brian described this product in more detail, Jon recognized it as being similar to Gilsulate, a product Boise State is already using for repairs and new additions to their current geothermal system. Another topic of conversation was a failure analysis report prepared by Boise State. Brian plans to give this a thorough read by their next meeting in June 2016. Jon hopes to have the author of this report on their call. Brian plans to involve some of his colleagues with expertise in corrosion of direct bury systems. Gunnerson also mentioned looking into getting Boise State involved with a potential geothermal project through the Department of the Interior. Both have resolved to keep an open timeline for this project, as the goal is to gain as much information on this subject as possible. Instead of doing a full-fledged project as is the TEX norm, this project epitomizes the TEX Lite process. Stay tuned for more on this exciting project! 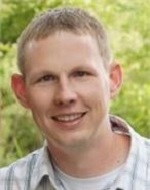 Jon Gunnerson has been the Geothermal Program Coordinator for the City of Boise for over eight years. He earned his B.S. in Civil Engineering from Boise State University, and also holds a Professional Engineering certification. Dr. Brian Anderson has a Ph.D. in Chemical Engineering and a Masters in Chemical Engineering Practice from MIT. His research interests include intermolecular interactions of gases such as CH4, H2, CO2, with water and with solid surfaces, molecular modeling of natural gas hydrates, economic modeling of energy technology, and EGS (Enhanced Geothermal Systems).